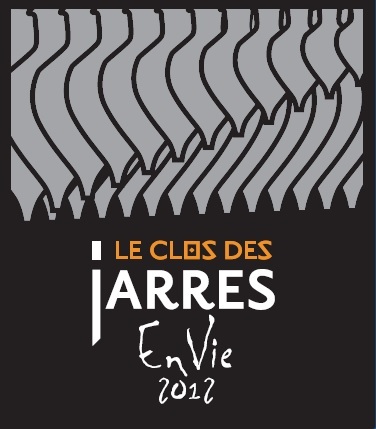 This wine is a tribute to one of the first men to plant vines on the site that is now home to the tiny hamlet of le Tinal d’Abrens, literally meaning, ‘Abrens’ barrel’. 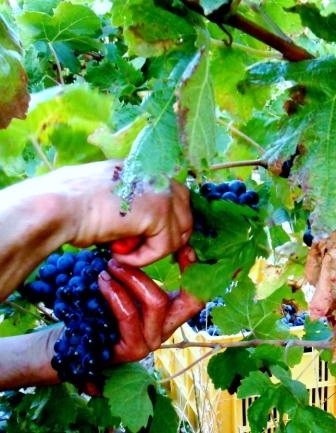 He was a Roman chief who, travelling along the Roman Road that ran through said site, became enamoured with the area and decided to settle there and cultivate a vineyard. 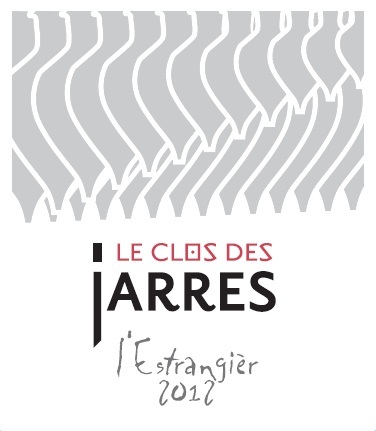 Abrensis is the first of Clos des Jarres AOC Minervois wines. 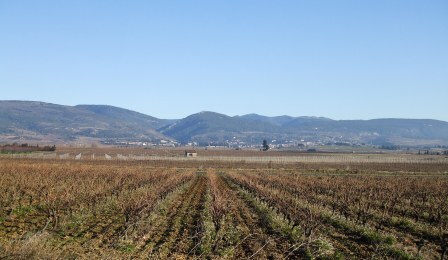 It is chiefly derived from the Abrens plots, where Grenache (55%), Syrah (25%) and Carignan (20%) coexist harmoniously, each a unique expression of the complexity brought by the stony soils. On the nose, it has an abundance of blackcurrant and sour cherry in its youth, and in time evolves to reveal a deeper complexity, where the tones of fruit are joined by notes of liquorice and pepper. On the palate, full of spirit, its freshness and eccentricity will surprise you; decantation will provide a softening effect, resulting in a more seductive wine, with perfect balance, a worthy accompaniment to good times spent amongst friends. This wine will stand up well with your aperitif of tapenade and charcuterie, but will come into its own when paired with grilled meats, or a delicious rack of lamb served with a porcini mushroom sauce. 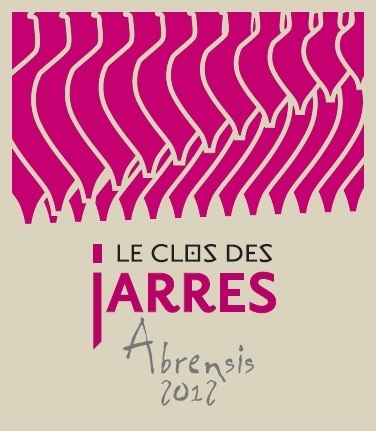 A perfect representation of the Clos des Jarres ethos, Abrensis brilliantly embodies the reasons for which Vivien became a winemaker; the pleasure of drinking a wine filled with fruit and freshness, which evokes sumptuous bunches of grapes, with all of the depth and complexity you would expect from a wine firmly anchored in its Terroir.